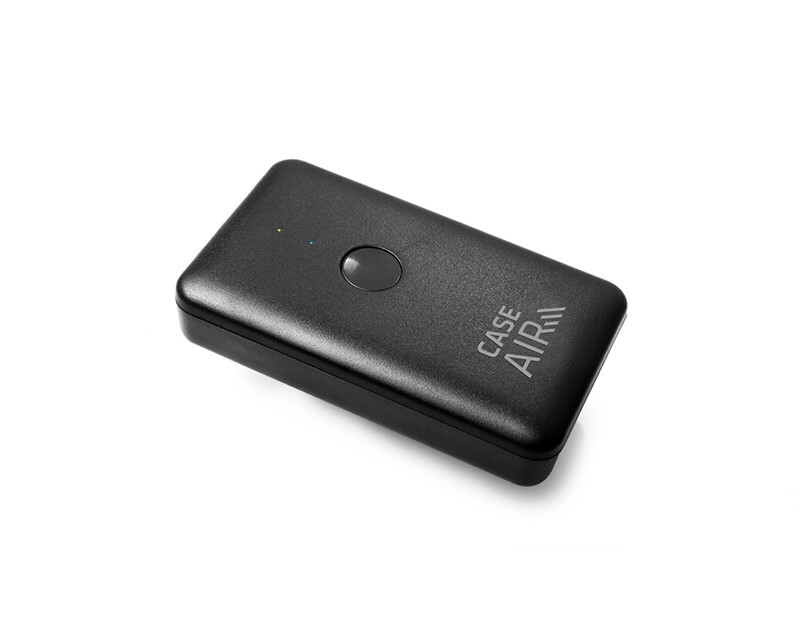 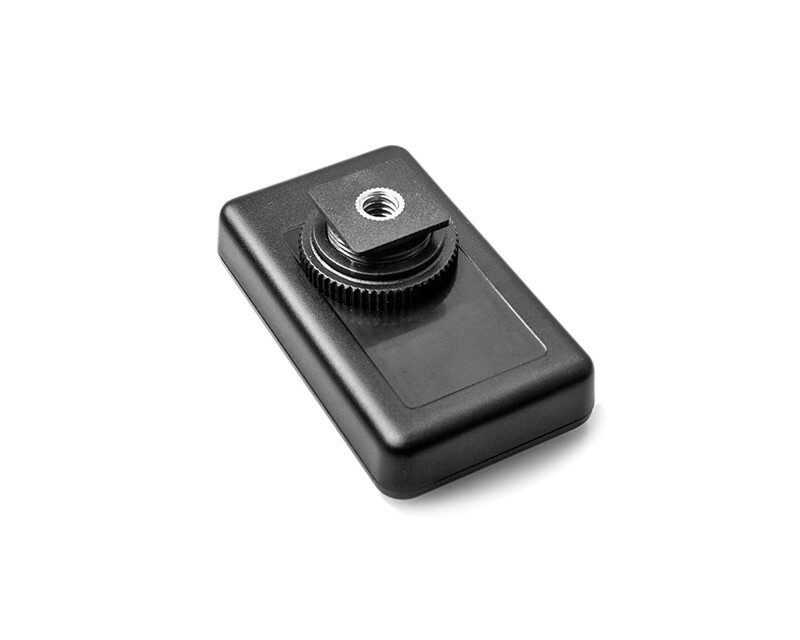 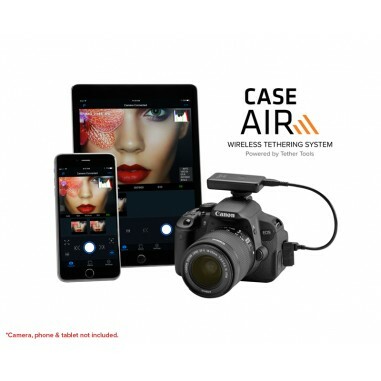 No internet connection is needed to setup the Case Air, simply plug the device into the camera’s USB port and the Case Air creates a Wi-Fi hotspot that allows for a wireless connection to your tablet, smartphone or PC. 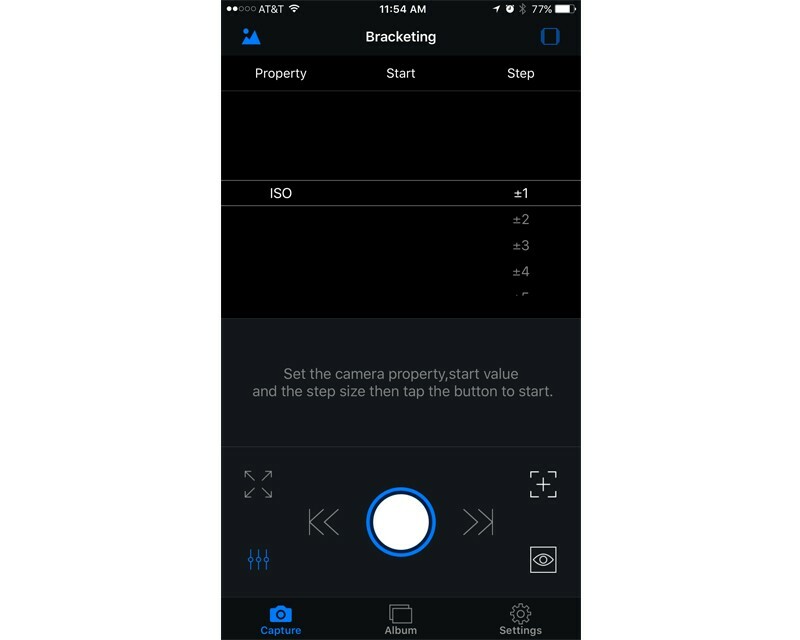 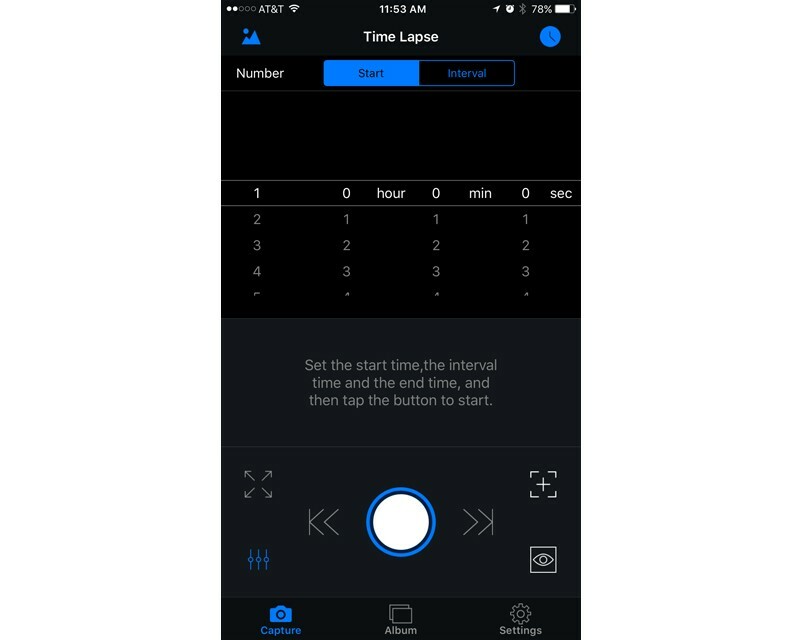 Within the app, nearly every camera function can be manipulated, including focus and exposure settings. 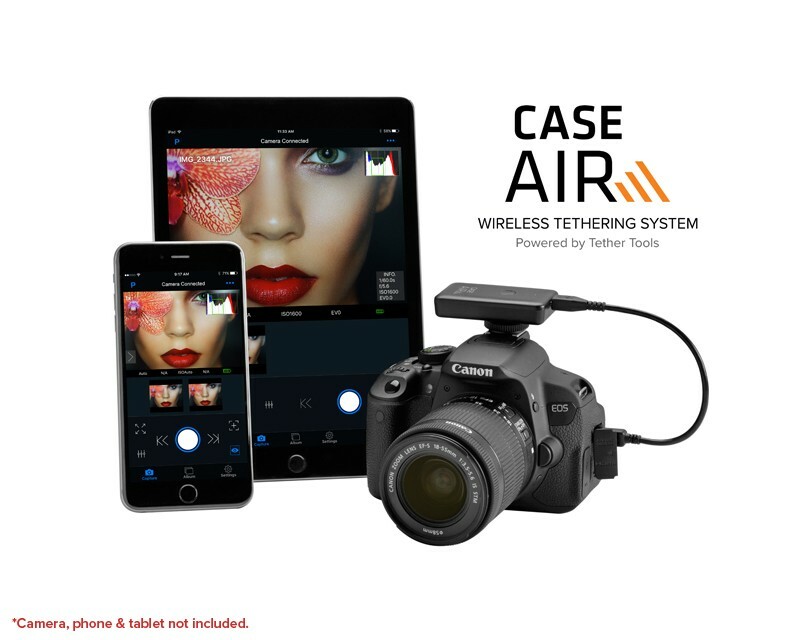 Once connected you can take advantage of live view, check focus peaking, RGB histogram, grid, control video, and even do specialized tasks like bracketing, HDR, time-lapse shooting, and focus-stacking. 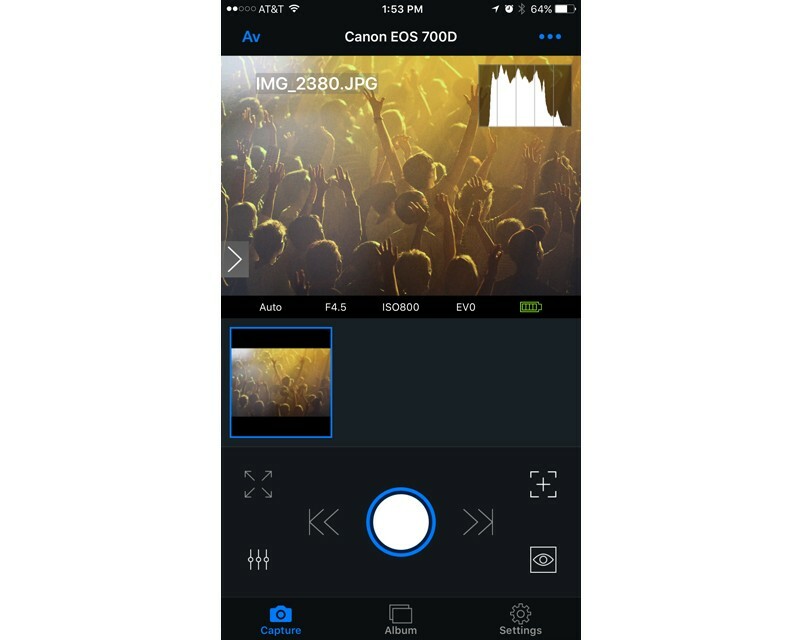 Images can be downloaded to your mobile device for on-the-go editing and sharing. 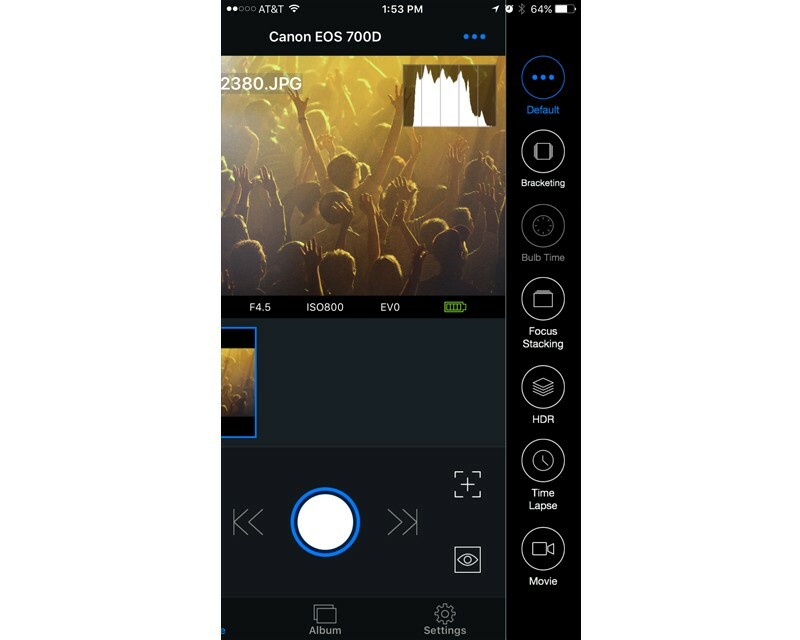 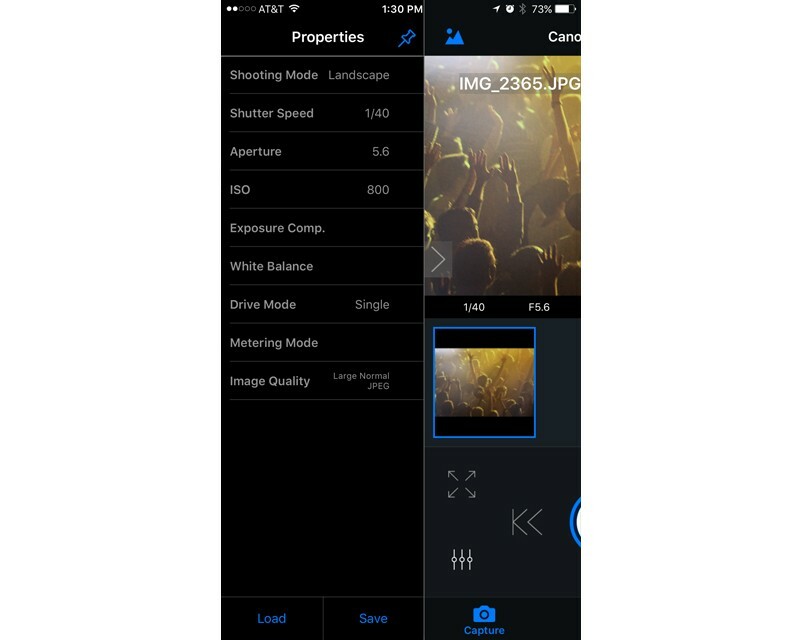 The Case Remote App can also utilize Live View, displaying a full screen preview image and includes a pinch-to-zoom feature to check critical focus after capture. 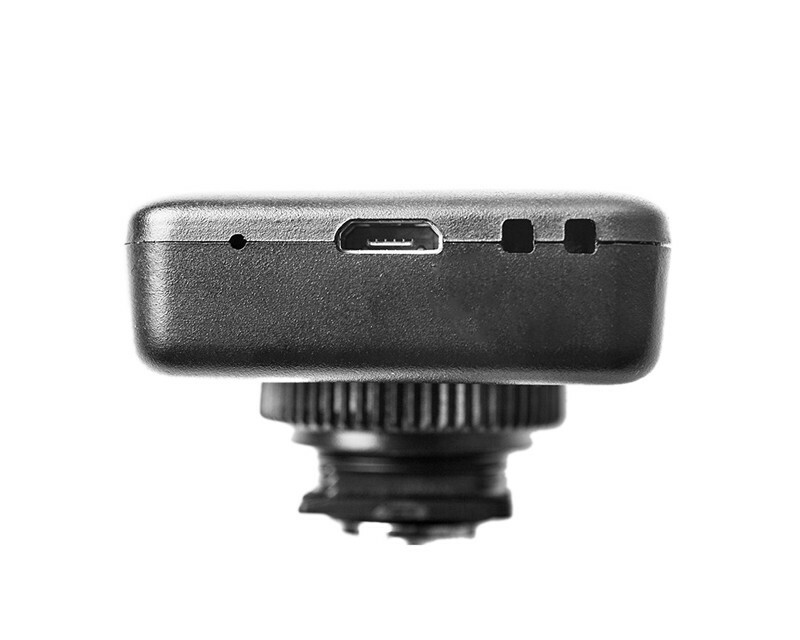 Compatible with iOS, Android, OSX & Windows.